The Classroom | LGBT Teaching. Taught. 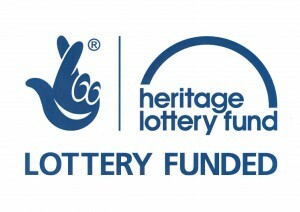 Ten lesson plans devised by teachers at Schools OUT UK for The Proud Trust (formerly LGBT Youth North West) project This Is How We Got Here, funded by the Heritage Lottery Fund. The Classroom is an accessible space for teachers to locate a range of resources to make Lesbian Gay Bisexual Trans people visible in education. We believe that to eradicate homophobia, biphobia and transphobia, the lives and contributions of LGBT people need to be visible throughout education. This can be done by delivering a broad and balanced curriculum. We passionately believe in celebrating diversity. We therefore present a simple but effective method to enable you to be an inclusive practitioner and promoter of equality and diversity. 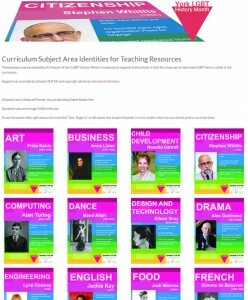 Provide new and user-friendly ways of challenging homo/bi/transphobia across curriculum. Link to a wide range of resources, lessons, toolkits and guidance that offer alternate solutions. Detail a user-friendly method that underpins our work. Our teaching methods of ‘usualising’ and ‘actualising’ enable any subject teacher the opportunity to do this. 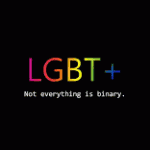 We do not advocate the inclusion of LGBT content where it appears forced, at odds with the lesson narrative, or incompatible with the learning objectives. 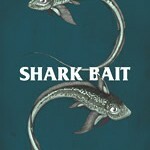 Our methods have been designed with this in mind. This is truly a unique and exciting project which aims to provide a professionally accredited approach to equalities work in education. You are being invited to contribute to this ground breaking work.